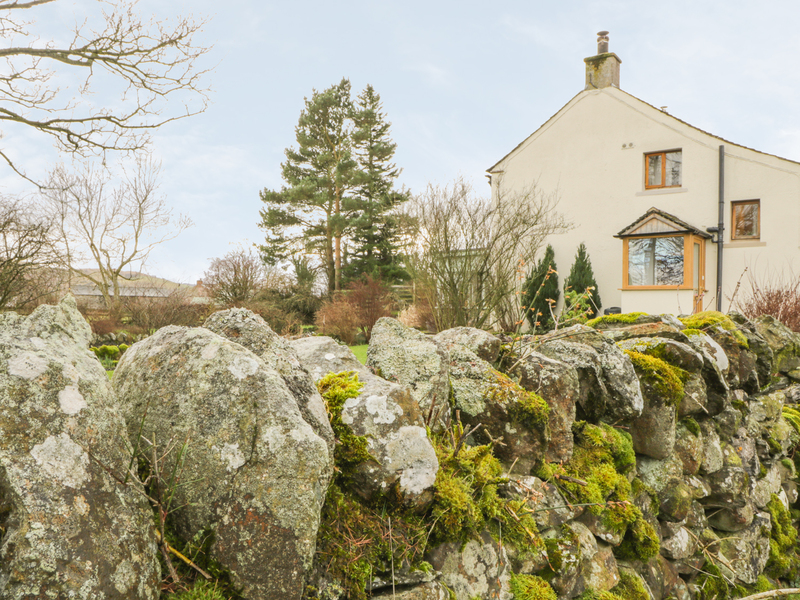 Low Garth Cottage is situated in the stunning surroundings of the Lake District, within easy access of Ullswater, Eden Valley and Keswick. This tranquil village is the perfect base for a combination of exciting sightseeing and relaxation, taking in the wonderful local wildlife for which the area is famous. 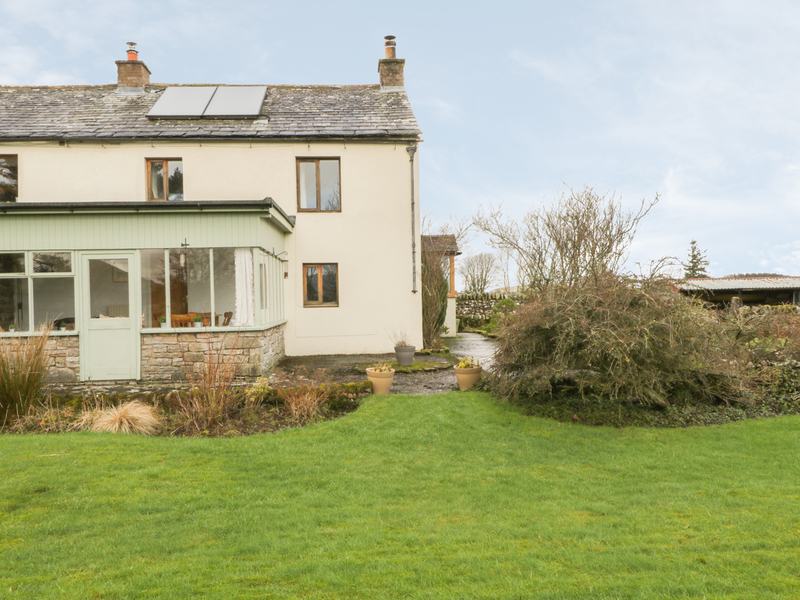 This two bedroom, former farmer's cottage is perfect for both couples and families, and includes all modern amenities required for a perfect break, and the surroundings offer an abundance of sights and experiences. Low Garth Cottage provides everything you need for a wonderful family holiday, or a romantic getaway, and really is a home away from home. Two bedrooms: 1 x master double, 1 x twin, both with en-suite shower rooms, with WC and hand basin. Kitchen. Living room. Oil, coal and electric throughout property. Kitchen with electric cooker, microwave, fridge, freezer, washer/dryer. TV/DVD in living room. WiFi. Open fire. Bed linen and towels, included in the rent. 1 well behaved dog accepted. Access to the cottage garden, with seating, and private parking. Pub, shops, 5 minute walk.